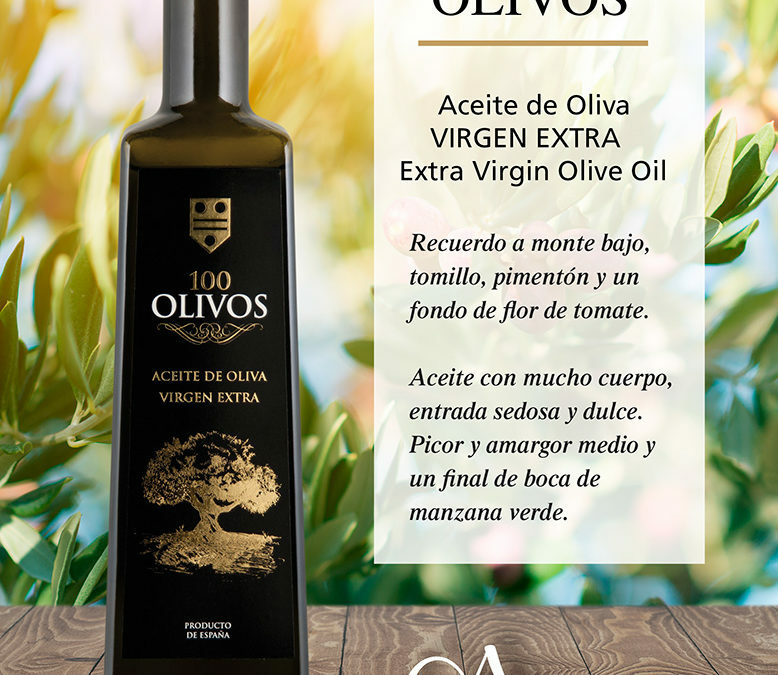 Our 100 OLIVE TREES oil is the fruit of a great selection of our best olive groves. 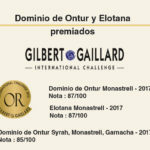 It is an EXTRA VIRGIN olive oil of high quality with which to discover authentic flavours. Memories of the mountain foothills, thyme, paprika and a base of tomato flowers. A full-bodied oil with a silky and sweet start. A spicy and bitter middle and a final mouthfeel of green apple.